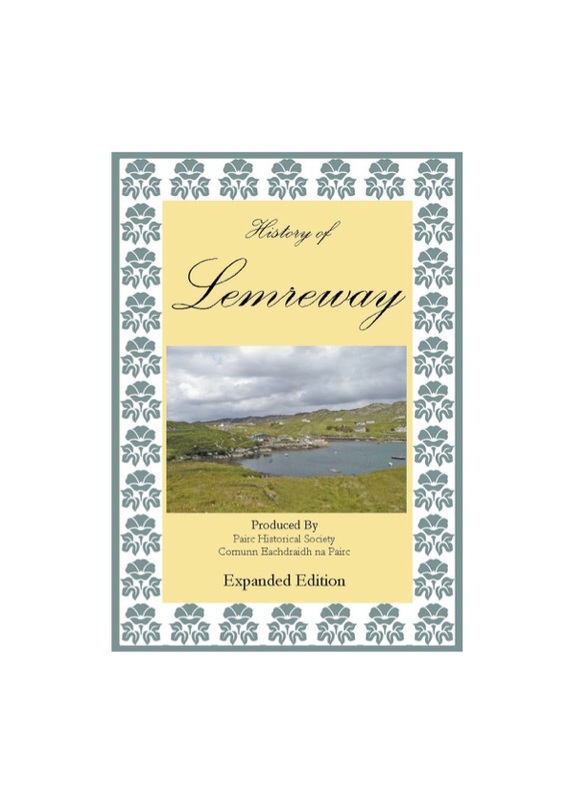 A brief history of Lemreway, compiled in 2007. 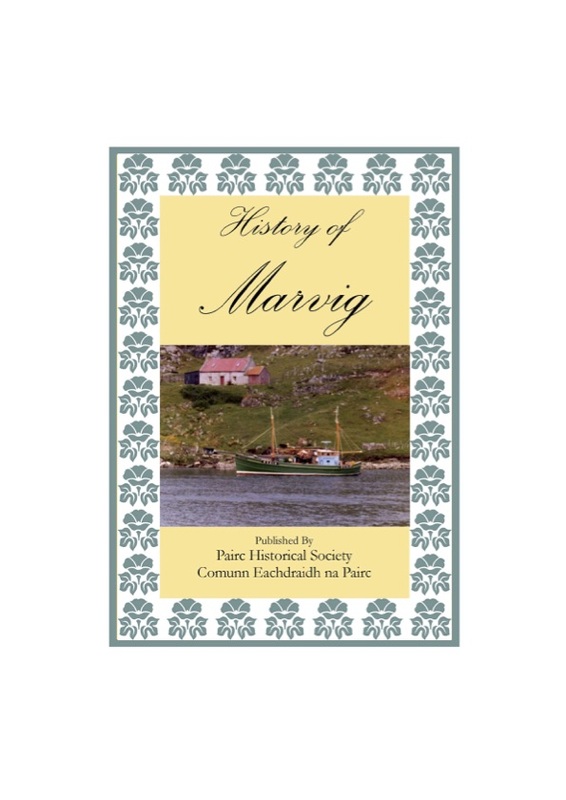 A brief history of Marvig, compiled in 2002. 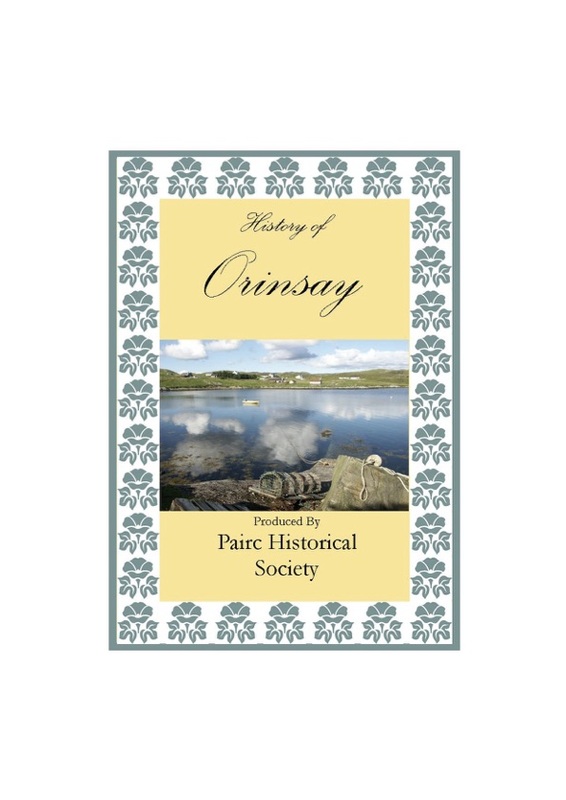 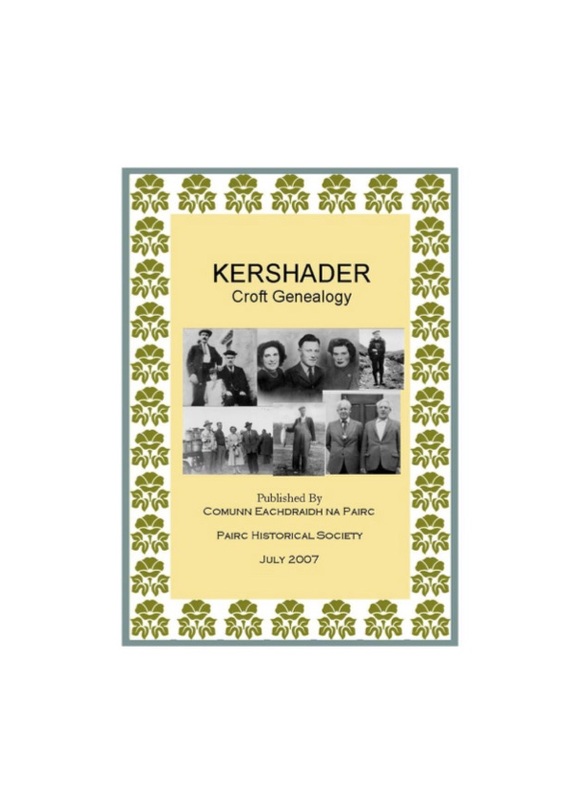 A brief history of Orinsay, compiled in 2005. 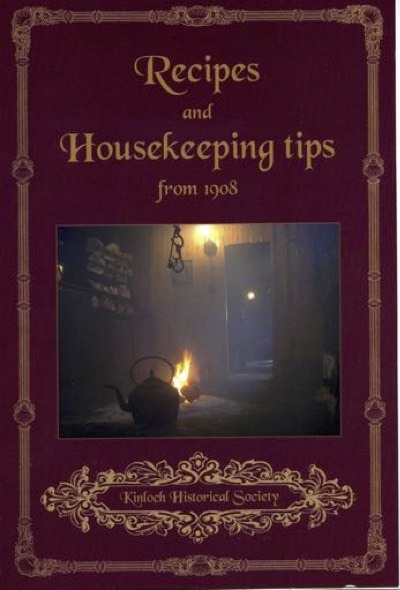 Cookery hints and recipes from 1908. 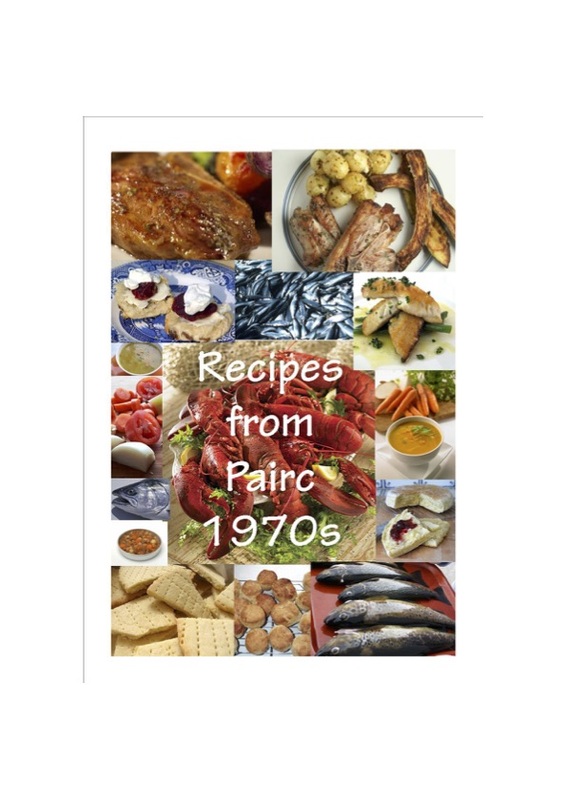 Recipes from Pairc from the 1970s. 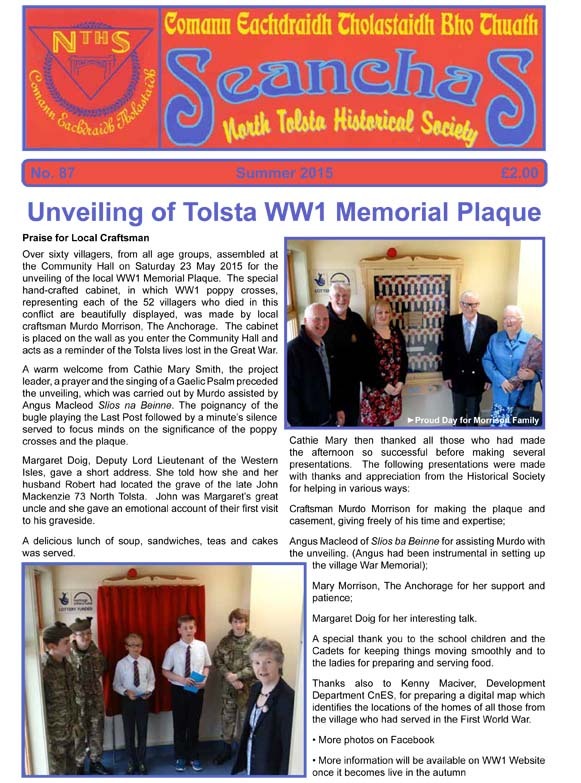 The quarterly magazine of North Tolsta Historical Society. 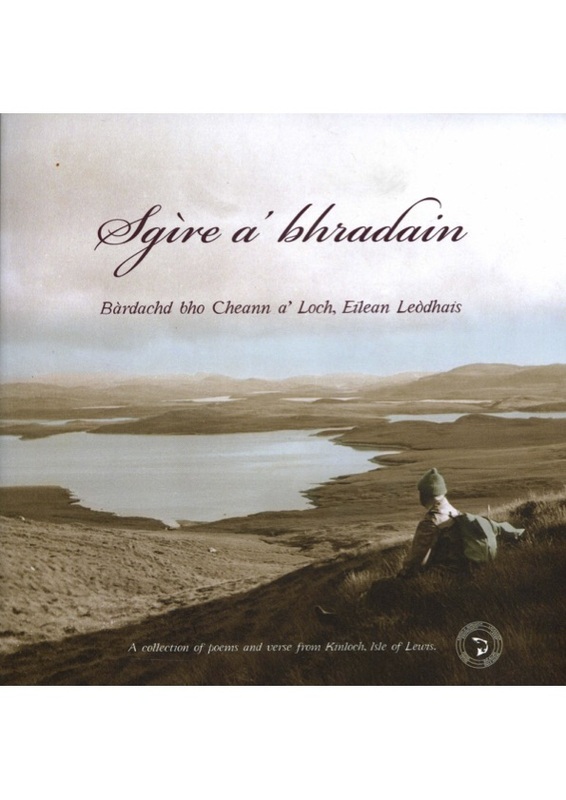 Gàidhlig bàrdachd and English poems from Kinloch. 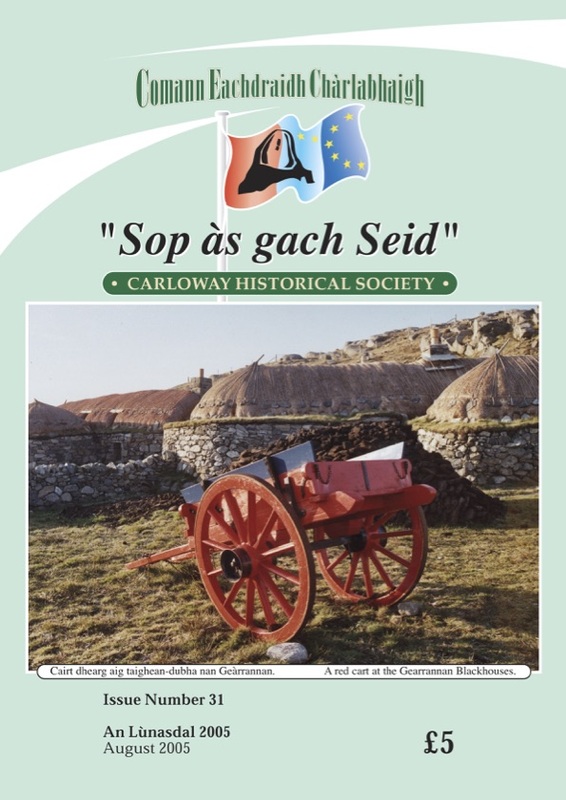 The annual magazine of Carloway Historical Society (from 2005).